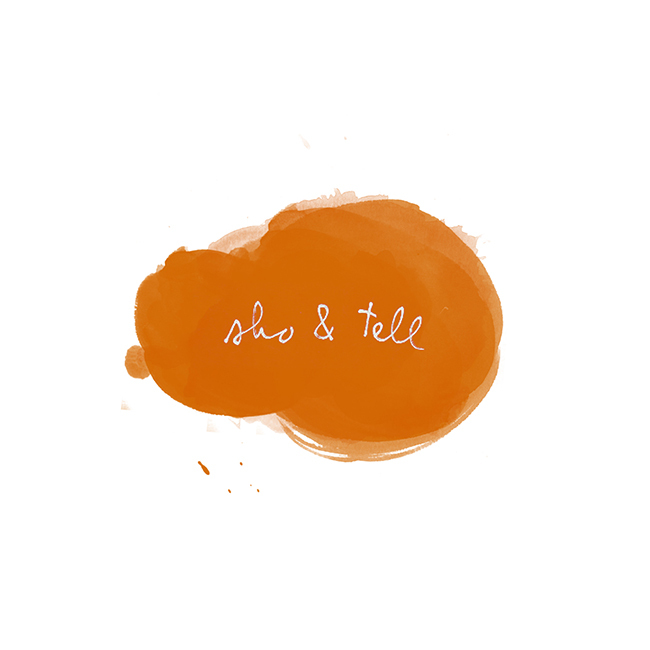 sho and tell: Be Nice to Yourself. This week on the Equals Record: thoughts on being my own worst critic - and finally learning to cut myself some slack (it's harder than it sounds!). An excerpt from the new post: "Just before my sixteenth birthday, my family packed up our little white clapboard house in Honolulu (where we'd lived for eight years) and moved back to Los Angeles (where I was born and had attended elementary school). My first year back on "the mainland" required me to adjust to life in a big city after spending many years in the slow, simmering heat of a tiny tropical island. I also had to cope with the stress of starting over at a new school in the eleventh grade, on top of the normal, everyday highs and lows of teenage life. It was not easy... I was often very hard on myself when I made mistakes, or faltered, or did things that I thought were awkward or embarrassing (but, in hindsight, were totally normal). I was my own worst critic and toughest judge — I expected myself to handle everything perfectly." See the rest on the Equals Record, here. Thank you so much for reading - I appreciate it!